But I'm not able to activate it on my configuration that I installed a few months ago to test, and since expired. I can't find the reset/activate command, what am I doing wrong? In the meantime I wrote to sales@flexraid.com, but no response so far. 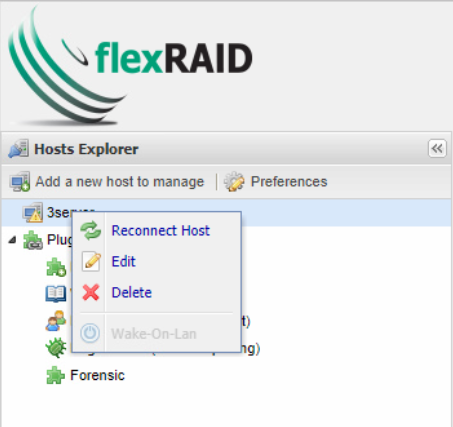 Do you have any possibility to reset the activation in flexraid? There is such an option in traid.